Machine learning based snow day predictor. Currently, there is no reliable source that can accurately and consistently predict school cancellations without keeping students in suspense waiting for an announcement. 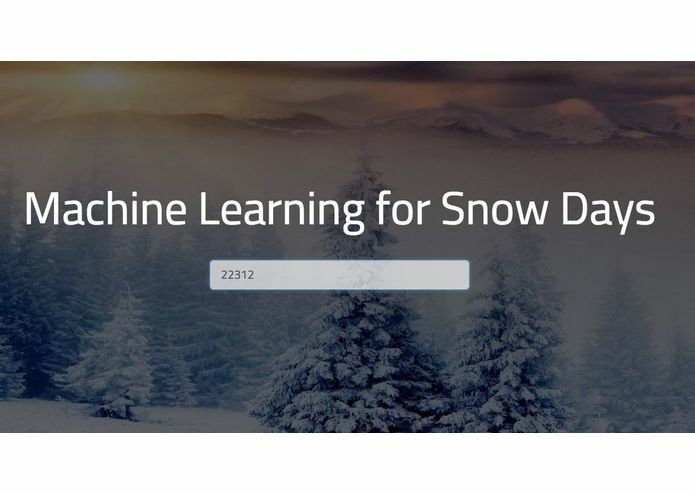 In order to combat this problem, we decided to create Snow Day Forecaster, a machine-learning based web application with the purpose of providing Fairfax County residents a reliable prediction of inclement weather. 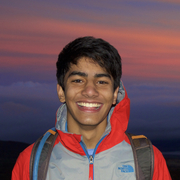 By utilizing powerful APIs such as Twitter, scikit-learn, and Weather Underground, and especially MongoDB, which was used to store as a incredible tool to store large amounts of data, this forecaster analyzes historical data to provide users with accurate predictions. Though we ran into many challenges on the way, including linking the back-end with the front-end as well as compatibility issues, we were able to learn and overcome these obstacles to develop a fully functional product. We are especially proud of our efforts in tackling these challenges and we feel that we used the time allotted efficiently. We hope to expand the audience of our tool beyond Fairfax County -- with its simple, yet flexible interface, Snow Day Forecaster is sure to be a success not only within Fairfax County, but eventually throughout the country.